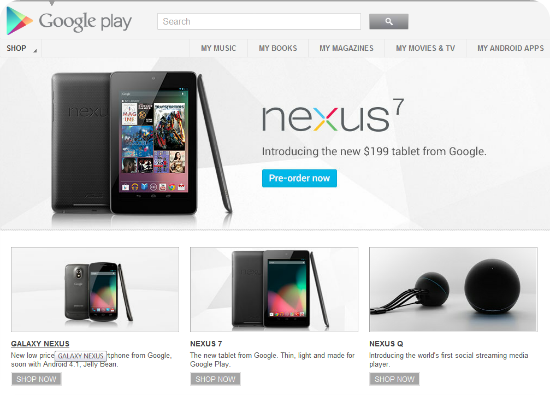 Google doubled down on the consumer cloud on Wednesday at Google I/O, where it unveiled the expected Nexus 7 tablet and the unexpected Nexus Q, which connects the new Google tablet and other Android smartphones to your TV. « Type Speciment for iPad. New Generation.